This is a great toy that will give any kid hours of fun! 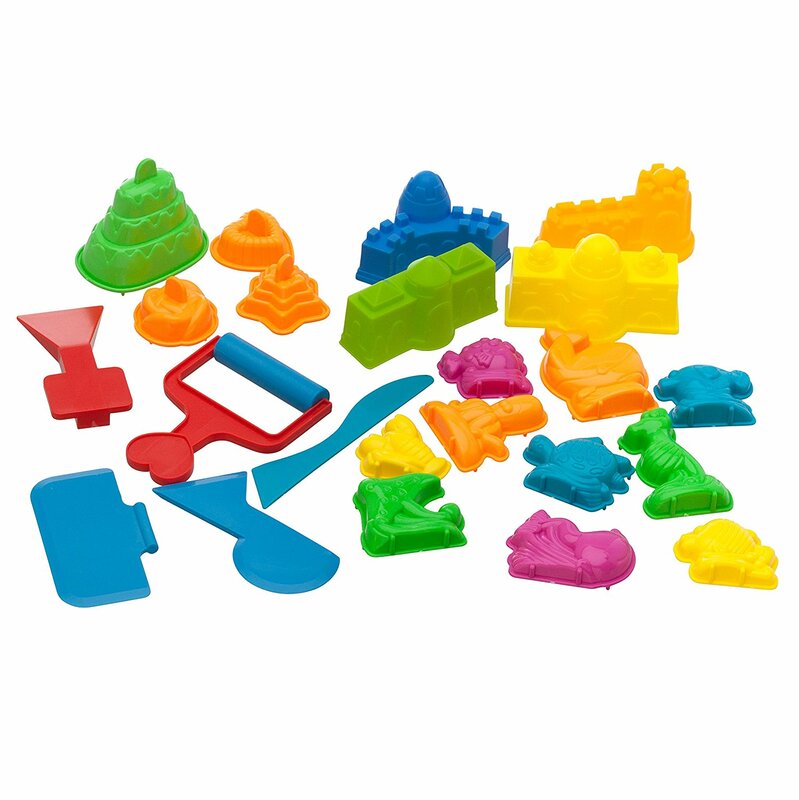 You can get the Sand Molds and Tools Kit (23 pcs) for only $11.95! That is a savings of 52% because this kit is normally $24.99! Make sure that you grab this deal soon on Amazon because the price can change at anytime! CLICK HERE TO ORDER the Sand Molds and Tools Kit (23 pcs) for only $11.95 today!